Christianity, he said, does not do this. And this is why it’s important that the Constitution of Samoa is amended to reflect that Samoa is undoubtedly a Christian country. 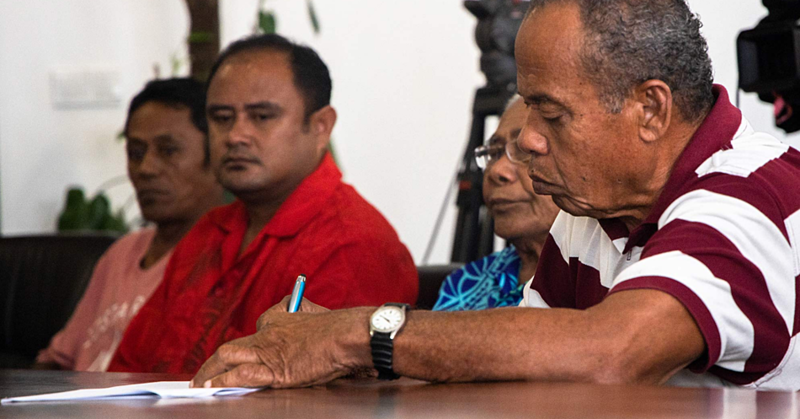 “The government will make the amendment to the Constitution to put it boldly in the Constitution’s body that the official religion of Samoa is Christianity,” he said. Looking at developments in other countries, Tuilaepa said the country’s leaders are monitoring global developments and they are alarmed at the amount of bloodshed by religions that encourage this as a form of worship. He did not name any particular religion but he pointed to what is happening in the Middle East and terror attacks elsewhere near and far. According to the Prime Minister, there is nothing wrong with the Constitution but there is a clearly a need to make changes to reflect the situation of today. In the past when the Constitution was written, there were no extremists, he pointed out. Asked if the government would not risk meddling with freedom of religion when it does this, Tuilaepa said no. He said there is a fine line between freedom of religion and extremists who use that freedom to justify their violent behavior. 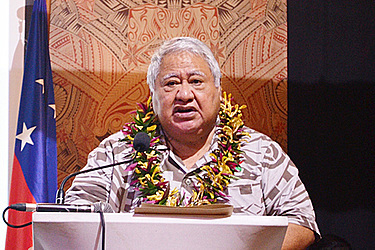 Looking at the Constitution as it stands today, Tuilaepa said the preamble only talks about Christianity and Samoan traditions but that carries no weight. 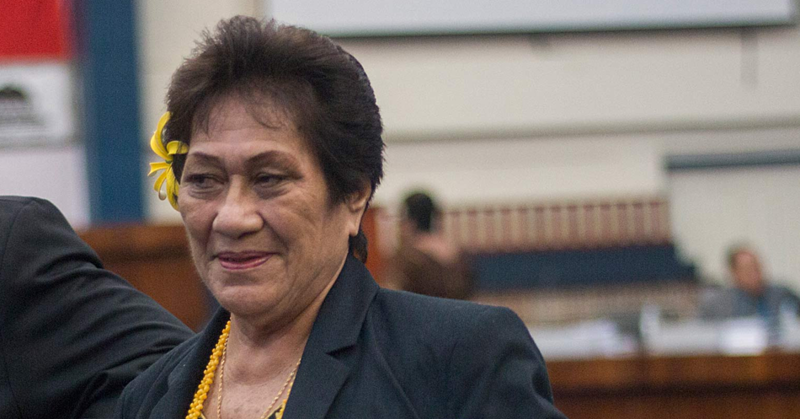 Tuilaepa added that the second part of the amendment should highlight the equal importance individual and collective rights. In most cases, the Prime Minister said the rights of individuals are favoured over the impact of those rights on a group of people. “When there is a dispute between one person and an entire church, the Court upholds the rights of the individual but overlooks the rights of the church,” he said. 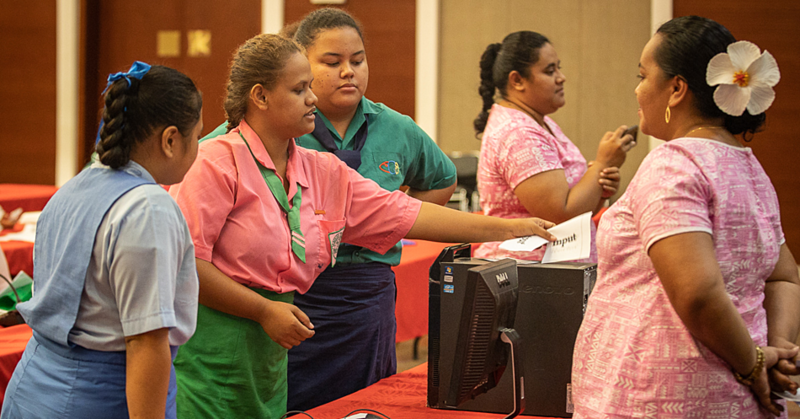 The Prime Minister added that it is important he clarifies the issue so that the “Samoa Observer” does not “write something incorrect just to sell their newspapers based on those wrong things”.